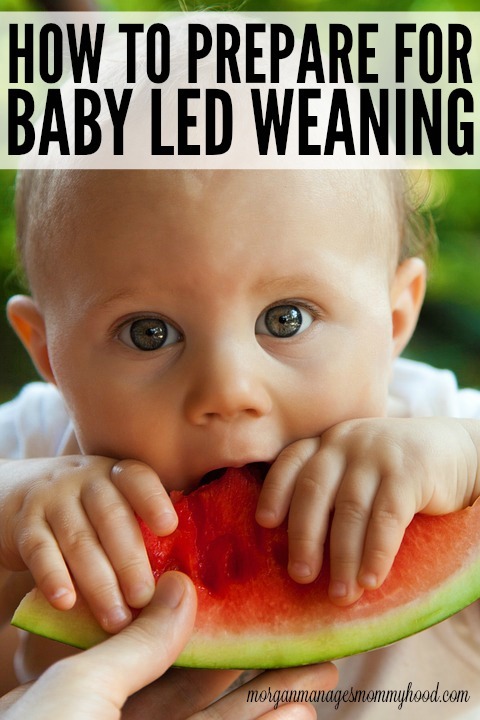 Baby led weaning is a great way to introduce your baby to solids, but it can be intimidating. 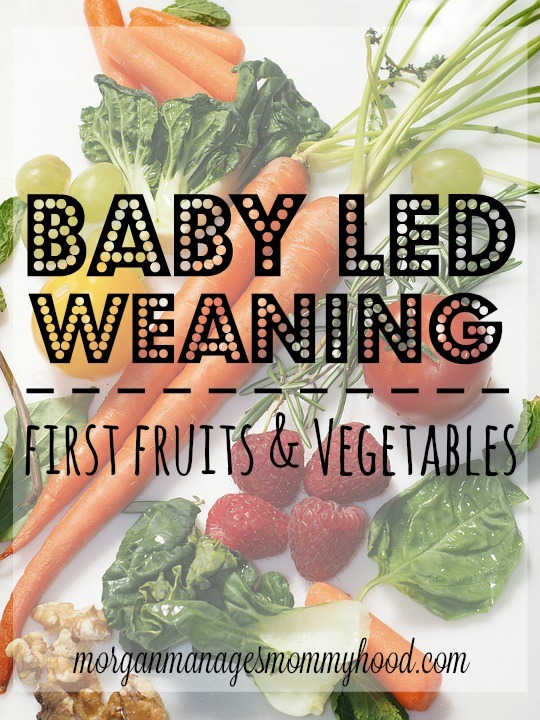 Here is a list of things to do to prepare for baby led weaning! Excuse me while I go cry in a corner, but Owen is officially 6 months old as of yesterday! Cue cliche mom wail of, “where has the time gone? !” but I mean, really – where has the time gone?! On the bright side, we are now cleared to enter my favorite part of babyhood – eating! I had such fun teaching Ryan to eat and explore food during his first year with the help of baby led weaning, so I knew without a doubt that I would be doing the same with Owen. As I’ve started to get everything ready for embarking on this journey, I’ve found myself thinking about how one should prepare for their first few attempts at baby led weaning, so I thought it would be helpful to other mommas interested in the method to know some of the ways to prepare for baby led weaning. Talk to your doctor. I’d feel out of place if I didn’t recommend chatting with your child’s pediatrician before beginning baby led weaning. Make sure you child is cleared to start solids and that any special dietary needs are talked about – for example, with Ryan I had to be sure to avoid giving him soy and diary which meant that a lot of typical baby snacks, like Puffs, were off the table. Do some research. Learn about the method and what to expect. Know how food should be cooked, which foods you should start with first, how often to feed, etc. If you head over to my baby led weaning page you can find all of the baby led weaning posts I wrote while introducing Ryan to solids – it’s a great place to start! Learn choking vs. gagging. It’s very easy to mistake your baby gagging on food with choking. Gagging is the body’s way of avoiding choking and regardless of whether you start with purees or whole food, gagging will occasionally happen – it’s how babies learn! This is a really great article talking about the differences. Learn what to do if choking. Obviously, no one wants to think about having to perform the Heimlich on an infant, but the reality is it could happen – BLW or not. It is a great idea to brush up on your infant first aid before starting to introduce solids to your baby. BabyCenter has a great illustrated guide here. Stock up on essentials. You don’t need much for your first few baby led weaning adventures, but you will need a high chair of sorts. We really like the Graco Small Spaces high chair since it’s easy to clean (check out my tutorial here) and folds up and out of the way. I would also grab a washable bib or two. 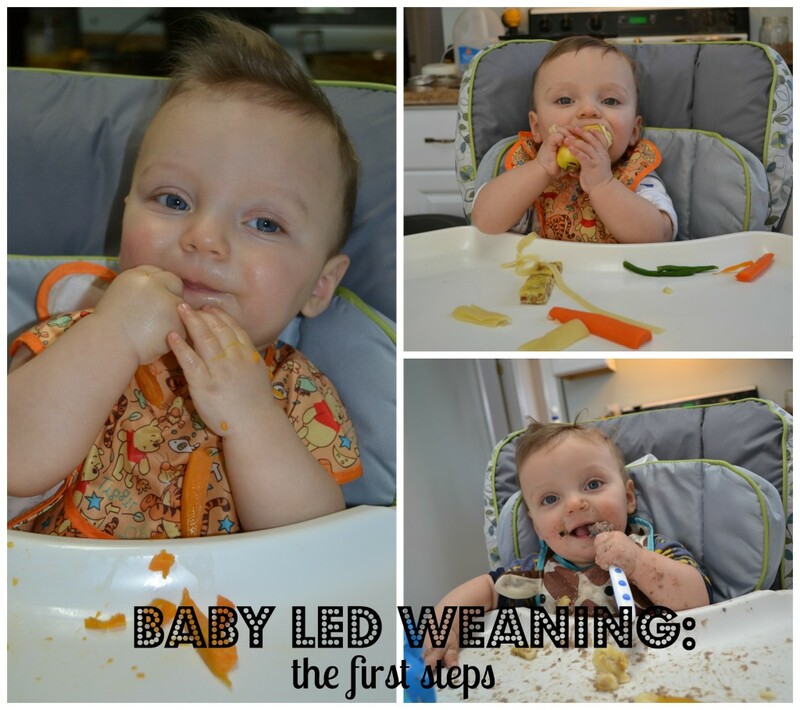 So tell me – did you try baby led weaning with your baby? Did you enjoy it? What else would you suggest for new mommas taking this adventure? Let me know in the comments! You make also enjoy these posts! How is he 6 months old already! Jeesh! Such an interesting way to feed! I wasn’t familiar with it until I read posts like yours! We absolutely do baby led weaning, though I don’t really prepare except to know about choking. Right now, Turtle Boy is 10 months and he’s been tasting some foods with us for at least 2 months now. We don’t typically start around 6 months, preferring to wait until it’s obviously what he wants to do. We also limit what foods he can have, sticking to fruits, vegetables, and some grains (bread, rice, noodles) in small quantities. That’s purely our personal choice related to breastfeeding info/research related to things like dairy. Baby lead weaning was not a thing when I had my first son but as he refused to be spoon fed it became the only option. I was very concerned about choking but it was never a problem. It was a joy to do even though I spent much of my life at that stage cleaning the kitchen floor!! Wow 6 months?! So hard to believe! This year is FLYING! Ugh you’re telling me!! I don’t remember it going this fast with Ryan..
We did purees at first from about months 4-7ish and then switched to table food. Once we introduced a good amount of fruits and veggies via puree we just kept building our arsenal through BLW and then introduced grains, meat and dairy! Now Buel eats pretty much everything. So much fun! I genuinely think introducing food is my favorite baby milestone! Ah, I didn’t know you’d practiced baby led weaning – it seemed like most mums still went the puree/baby food jar route – but that’s awesome. While not a mum myself my little nephew is eight months old now and my sister started feeding him solids from six months on. It’s such a fun experience and I really like seeing his taste buds and preferences develop. I have no scientific evidence to back this up but think it’ll ultimately lead to babies/children choosing healthier foods later on, too. Or maybe that’s just wishful thinking :). If I recall (I did most of my research with Ryan, kind of going on feeling with O) it’s actually truth – kids make better decisions, are more open to new foods, and are more likely to decide when they are full! from what we’ve seen with Ryan, I say it’s true! Cue the wailing in this mom’s corner–my baby girl will be 1 y ear old next month! NEXT month! Where has the time gone??? 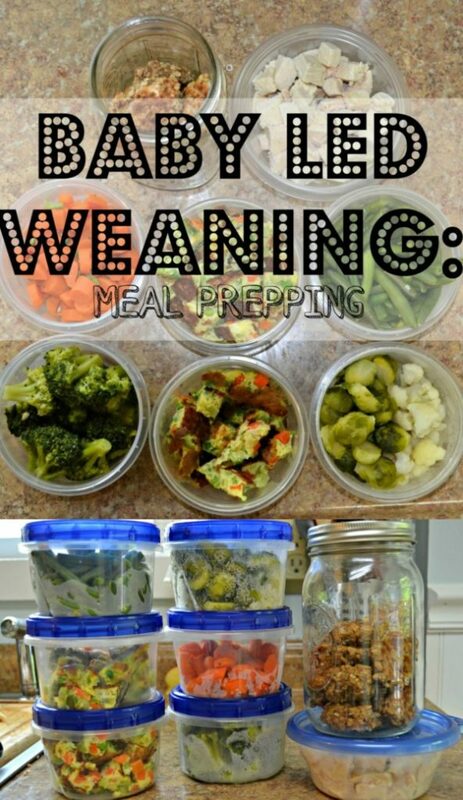 lol With my first we did the puree in a baby food jar, but this go around we did baby led weaning. And it has been great! At this point she eats what we eat and she can pound it down! lol She loves it all! Good tips and cute pictures 🙂 Soak up every dirty faced moment, right?